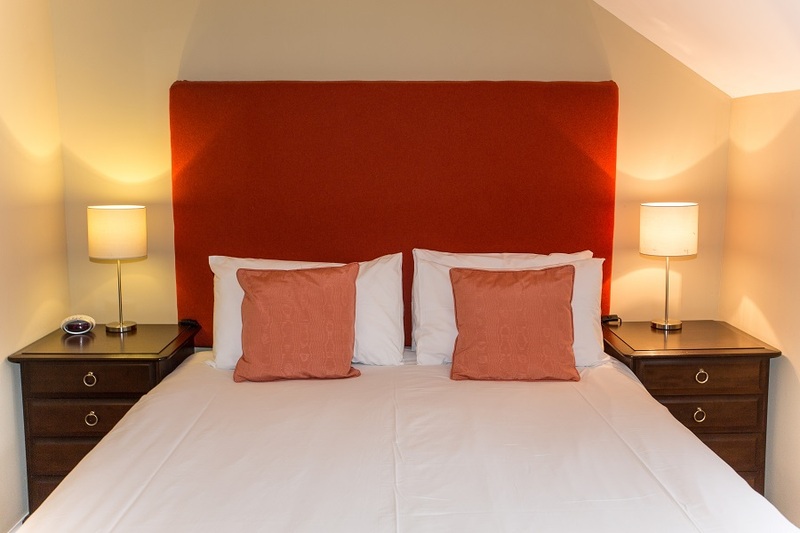 Situated to the back of the house, the Newton Suite is all about comfort and tranquillity. 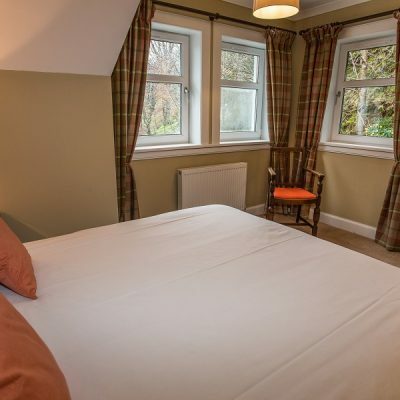 The warm and inviting bedroom overlooks the Japanese garden to the rear of the house, where you can watch the local bird-life and hopefully catch a glimpse of our resident red squirrel family. 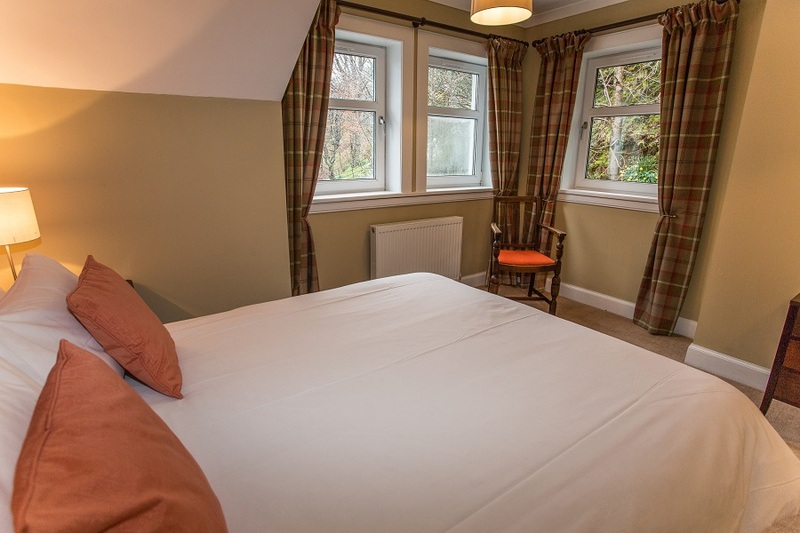 The separate living room has twin windows overlooking the main gardens and Glen Easen, offering a cosy, private space to relax during your stay. 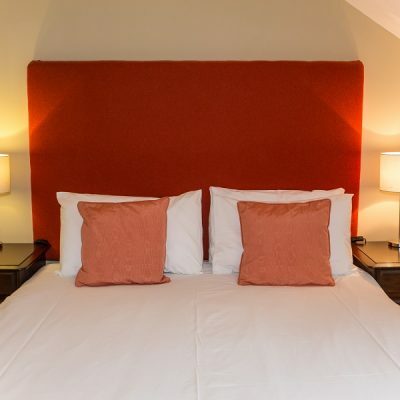 This suite can accommodate up to three people when using the sofa-bed, offering flexibility to families and groups. 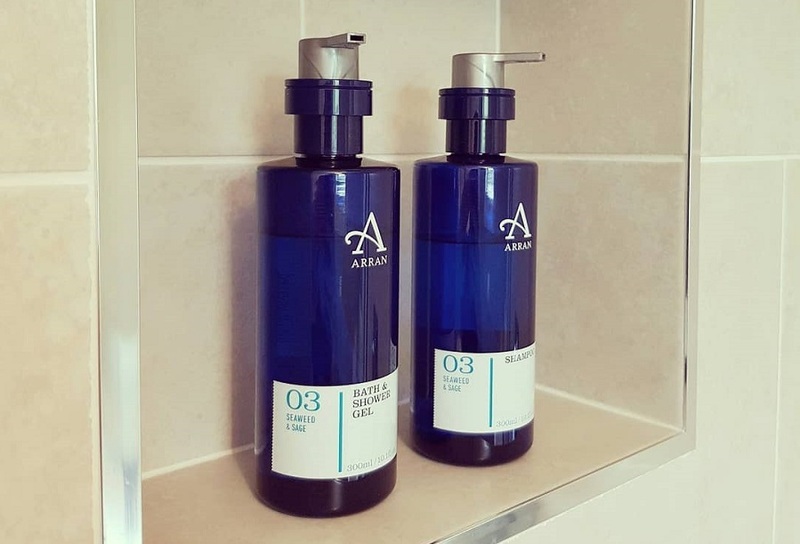 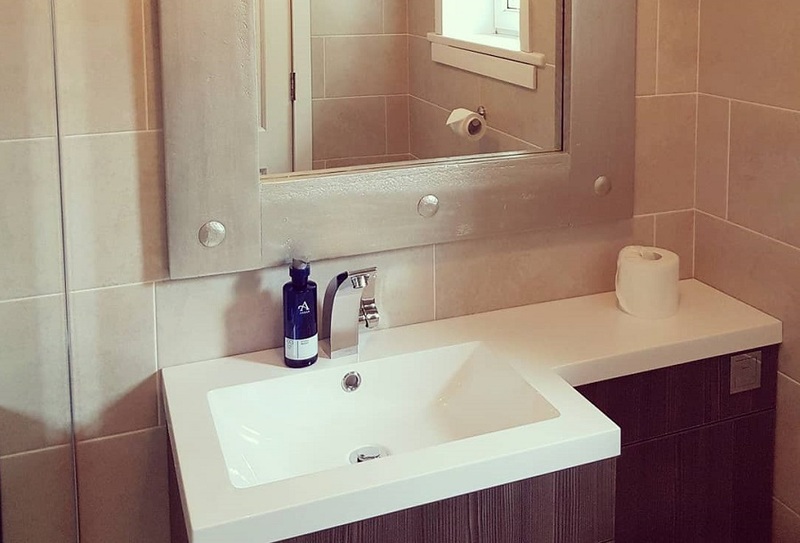 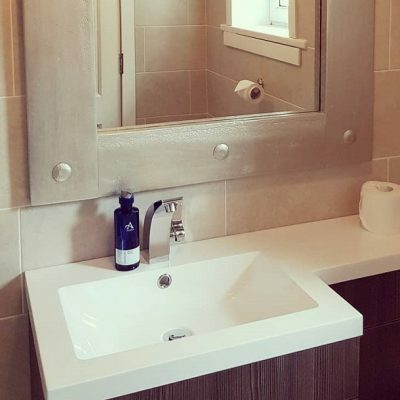 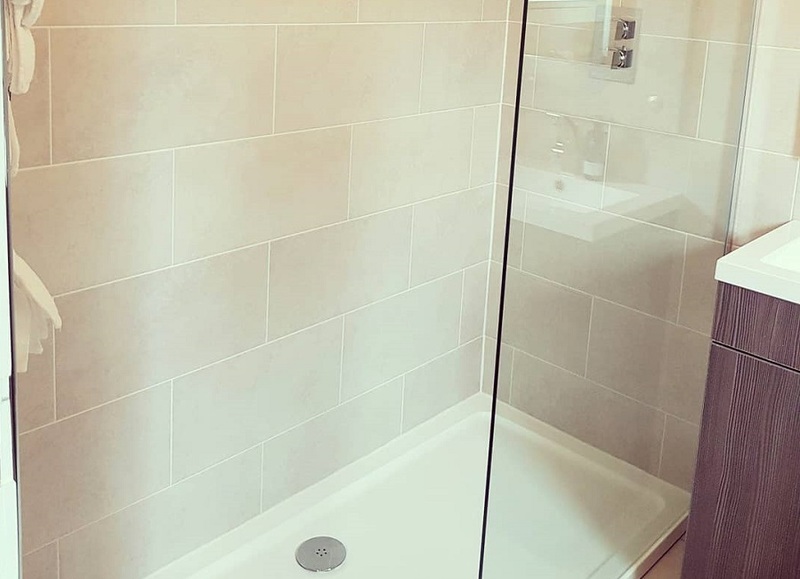 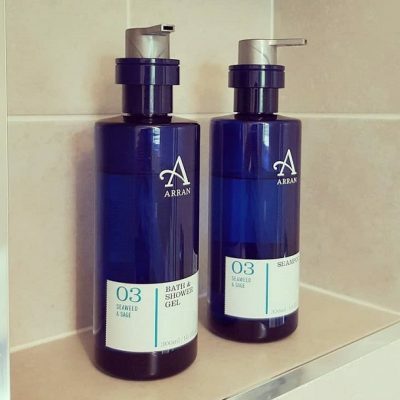 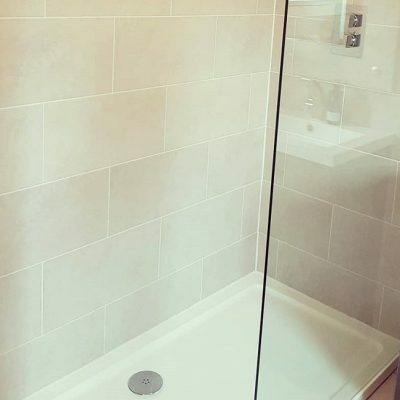 The fully tiled en-suite has a walk-in shower, and is stocked with fresh towels and Arran Aromatics toiletries. 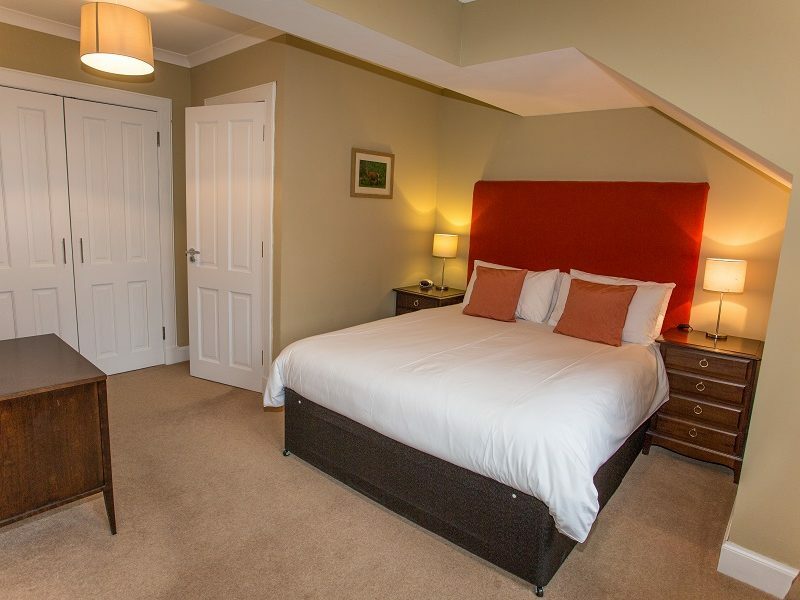 The living room features a comfortable sofa, coffee table and 36″ HD TV, while the bedroom has King-size bed, plenty of wardrobe space, and tea and coffee making facilities.